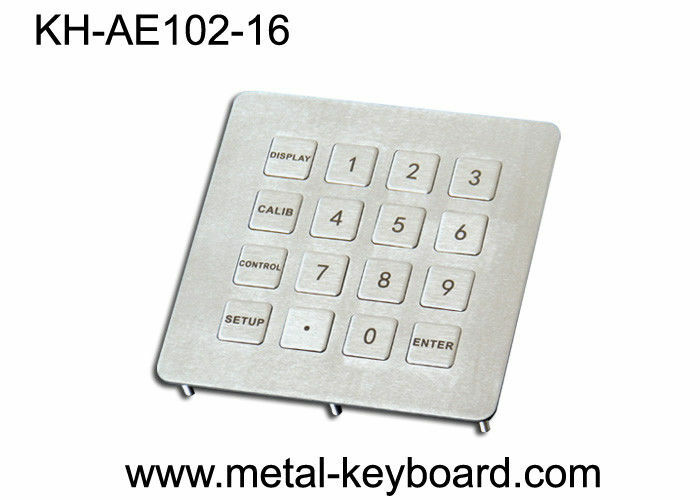 • This Numeric Keypad made of Rugged Stainless Steel Material, specially designed keypad meet the highest demands with regard to design, functionality, longevity and high protection level. 1. Integrated solutions provider and professional manufacturer of industrial input device. 2. 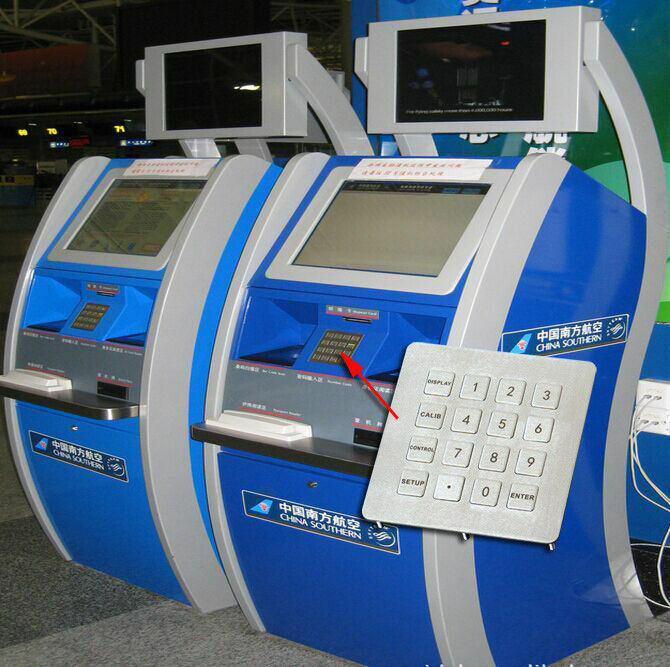 Experienced Technical Staffs and patient, professional sales team, fast response your inquiry. 3. High quality assurance with competitive price. 4. Flexibility in customization and dimension of products. 6. Best after sales service to ensure satisfaction from customers.